Adam will be hosting a very special BFREPA seminar at the 2018 Fair on Tuesday 15th May at 2.30pm. Producers are invited come along to hear the findings of the first significant research project, funded by BFREPA, comparing the merits of flat deck and multi-tier production systems for free range egg production. Dr Vicky Sandilands, Senior Behaviour & Welfare Scientist at SRUC and Jason Gittins, Senior Consultant ADAS will be presenting the findings from the 18 month project where they have special looked at the welfare and economic benefits. Something that will be vital to help producers when planning investments into new housing systems. Come along and join us at 2.30pm on Tuesday in the Grandstand Suite, adjacent to the main forum theatre. Robert Gooch, BFREPA’s chief executive, said: “Multi-tier production systems have only been in the UK for a few years but are being deployed in the majority of new sheds being built by our members. 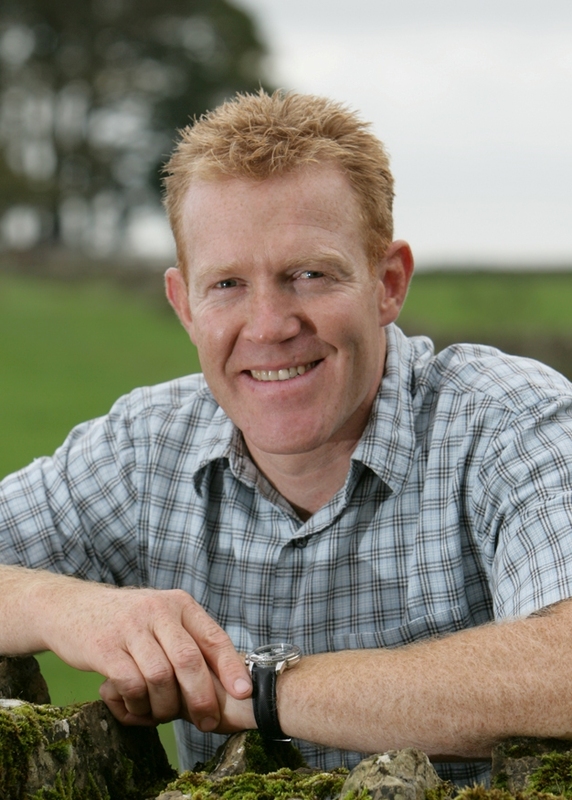 Hosted by Adam Henson hear the findings of the first significant research project, funded by BFREPA, comparing the merits of flat deck and multi-tier production systems for free range egg production. 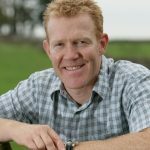 Also make sure you visit the BFREPA stand number 254, where on the first day Adam Henson will be speaking and supporting the work of BFREPA. As always, BFREPA officeholders and staff will be in attendance both days and we’ll be serving refreshments and a sandwich lunch between 12.00 – 14.00. So if you want to quiz the Chairman about an industry issue or just come by for a rest and refuel, we’ll be delighted to see you.